Release form’s required for all prints we make. These 3 panel table displays offer an inexpensive, professional, and effective way to promote your message. They are portable, lightweight and freestanding. Great for trade shows, exhibits, meetings, seminars, workshops and conferences. All are mounted on 3/16″ foam board laminated with panel connectors and an attractive soft cover portfolio. 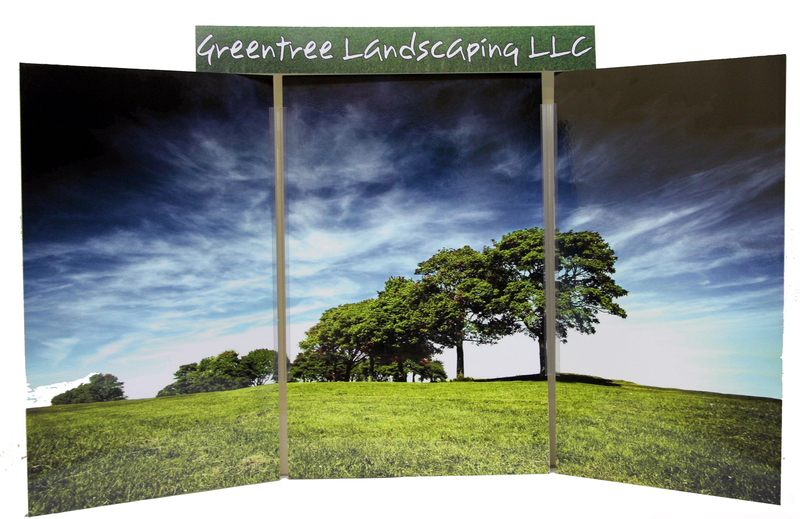 Retractable displays, printed on white poly film in color for your next presentation.